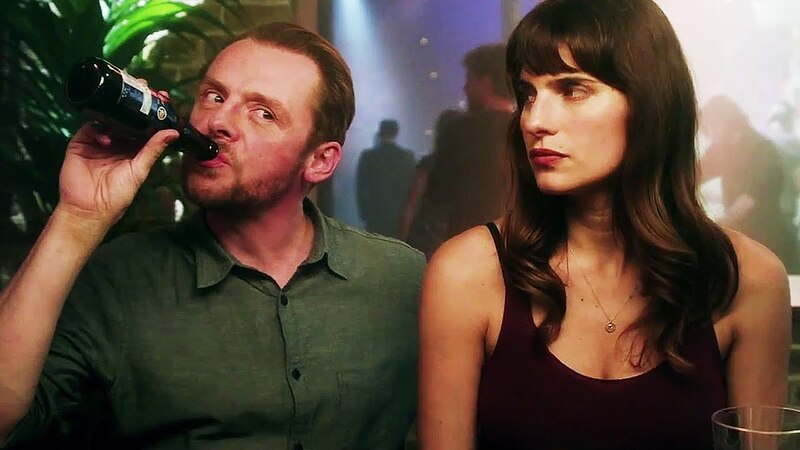 Synopsis: When Nancy, a single woman is mistaken for a stranger’s blind date, the result is an unforgettable night ..
American Lake Bell, who recently wrote, directed and starred in the witty In a World (2013), has a flawless English accent, as well as perfect comedy timing and chemistry with Simon Pegg. There is a hilarious turn from the talented Rory Kinnear as Sean, Nancy’s former schoolmate and stalker, with Olivia Williams on top waspish form as Jack’s ex and Ken Stott and Harriet Walter as Nancy’s blissfully happily married parents. The peppy script from Tess Morris avoids stereotypes and clichés about Nancy as a single woman and gives her the best witty, laugh-out-loud lines.